Jurassic World: Fallen Kingdom is heading for a box office success by earning over $150 million at the opening weekend in North American. After watching Jurassic World 2015, most Jurassic Park movie fans want to renew the classic Jurassic Park trilogy. Not a bad idea. Simply take out the Jurassic Park DVDs and begin enjoying them one by one via your DVD player. 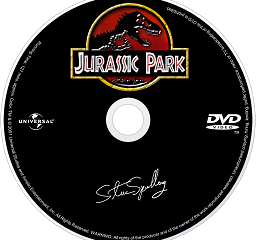 But in order to protect the vulnerable DVDs and play Jurassic Park DVD movies on more devices maybe iPhone or a Android device even without DVD-ROMs, it is strongly recommended that you rip Jurassic Park DVDs to MP4, AVI, MOV or other file formats using a professional fast DVD ripper. In addition, it also enables you to rip Jurassic World (2015) DVD and Jurassic World: Fallen Kingdom (2018) DVD with zero effort. Tips: If you don't have Jurassic Park DVDs, you can borrow from your friends, rent or purchase from Amazon or DVD.netflix to rip a DVD copy for personal use. How to Rip Jurassic Park/World DVDs? Rip copy-protected Jurassic Park/World DVDs to MP4, MOV, MPEG, H.264, AVI iPhone, iPad, Android, etc. fast and easily. Actually, quite a lot of guys have no idea about how many Jurassic Park movies there are. So, in this section, we will list all the Jurassic Park movies in order before introducing the guide to rip Jurassic Park DVD discs. All the Jurassic Park DVD discs are strictly encrypted. To rip them as digital copies, you should use a DVD ripper that can remove DVD copy protections while delivering output files in good quality. Considering of this, WinX DVD Ripper Platinum is a pretty good option. 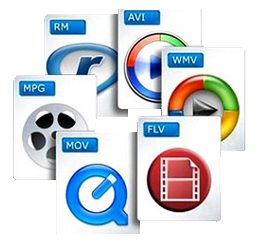 As a professional DVD ripper, it is able to fast rip any DVDs protected by DVD CSS, UOPs, region code, RCE, Sony ArccOS, Disney X-project DRM and more. By testing, it is able to rip the latest commercial DVDs like Black Panther DVD, let alone ripping Jurassic Park DVDs. And the High Quality Engine ensures that the output copy is in perfect video audio effect. Most importantly, it empowers users to rip Jurassic Park DVD movies to MP4, AVI, MPEG, iPhone XS/XS Max/XR/X/8, iPad Pro/Air/mini, Samsung Galaxy Note/S series, Xbox and more formats/devices, thanks to 350+ preset profiles. How to Rip Jurassic Park DVDs on Windows (10) and Mac? Firstly, please free download and install this DVD ripper on your computer. PC running on Windows 10, 8.1, 8, 7 or lower is fully compatible. 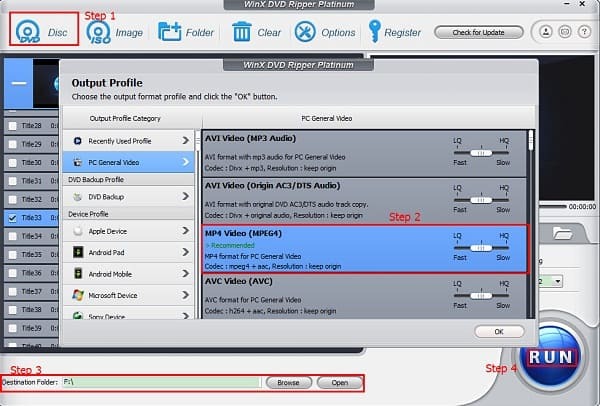 For Mac users, please turn to its Mac version called WinX DVD Ripper for Mac. Once finished downloading and installation, you can follow the guide to rip DVD Jurassic Park, rip DVD The Lost World: Jurassic Park, rip DVD Jurassic Park 3 and even rip and copy Jurassic World 2015/2018 DVD. Step 1. Load Jurassic Park DVD disc. Insert the Jurassic Park DVD disc you want to rip to DVD-ROM. 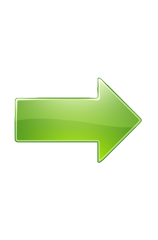 Launch this DVD ripper and click DVD Disc button to load the DVD information for later ripping. Step 2. Select output profile for your Jurassic Park DVD. WinX DVD Ripper Platinum can detect and select the main title, and pop up output profiles list for you automatically. If you're satisfied with its selection, simply choose an output profile immediately. Step 3. Specify a destination to store the digital copy of Jurassic Park DVD. Click Browse button to choose a folder in your computer hard drive, your phone, your Storage device or others. Step 4. Begin ripping the Jurassic Park DVD. Hit RUN button in the right corner of the main interface, then you will be led to the process of DVD ripping instantly. * The software developer only advocates ripping DVDs for personal use and suggests referring to the DVD copyright laws in your countries before doing so. WinX DVD Ripper Platinum - Rip Jurassic Park movie series' DVDs to PC/Mac/iPhone/iPad/Android phones & tablets supported file formats for playing anytime anywhere.